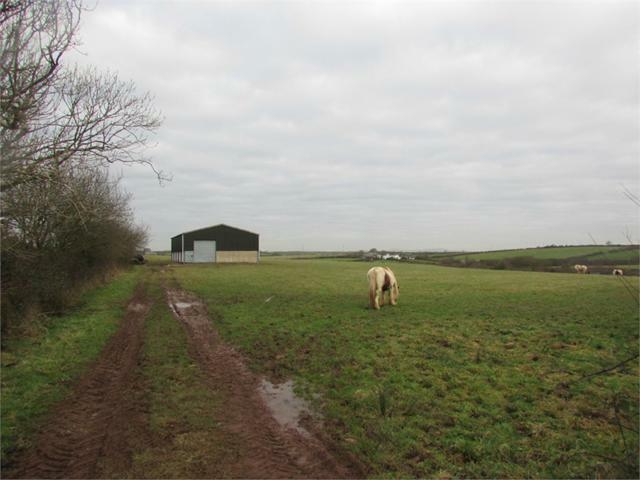 An opportunity to acquire a valuable parcel of land extending to 44.385 acres or thereabouts and including a portal frame general purpose building. Convenient setting within a belt of highly productive land. 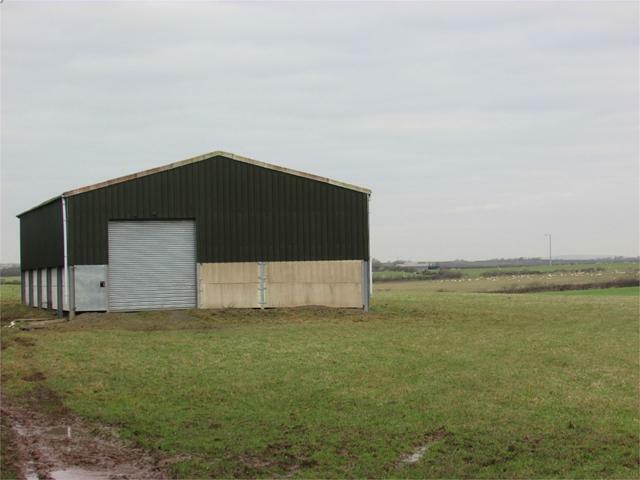 Principal block being suitable for grazing, cropping or arable purposes together with an area of scrub land. Well fenced together with a useful modern outbuilding.